Enjoy a relaxed lunch. Plenty to choose from on the menu. Vibrant tastes. "Our guide knew the area well and took us to a variety of spots (scenic locations, vineyards, chocolate factory, etc.) so there was something for everyone. We just wished we had more time and would book two days rather than one. There is a lot to see and do which makes it fun for the entire family". "What a fantastic weekend! I stayed in Dunsborough with my husband and another couple. We planned to do a wine tour. But not ANY wine tour. I’ve done them over and over. Margaret River Unplugged was a new experience for us. We were met at our accommodation by our guide who gave us a brief description of what to expect from our day out with him. He didn’t reveal too much as I asked for a surprise, knowing the region quite well. He was humorous, friendly and flexible. He showed us some amazing boutique wineries and had arranged our lunch at a delightful venue. After a number of wineries, the boys’ elected the brewery they wanted to visit. 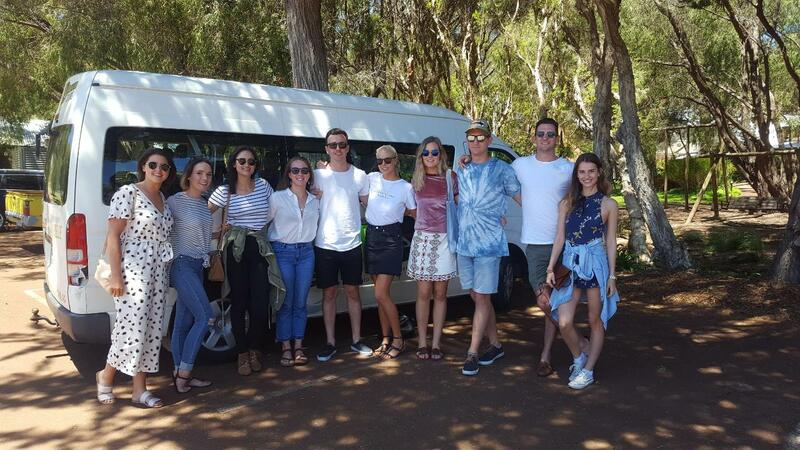 Our tour was just for our group, tailored to our needs and preferences".